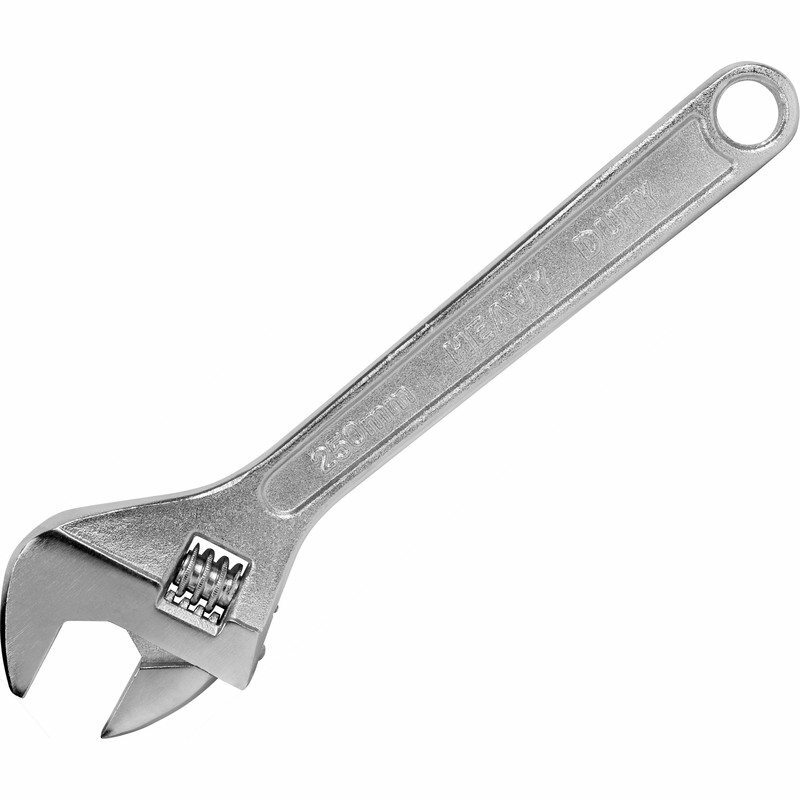 A 15" (375mm) adjustable spanner complete. 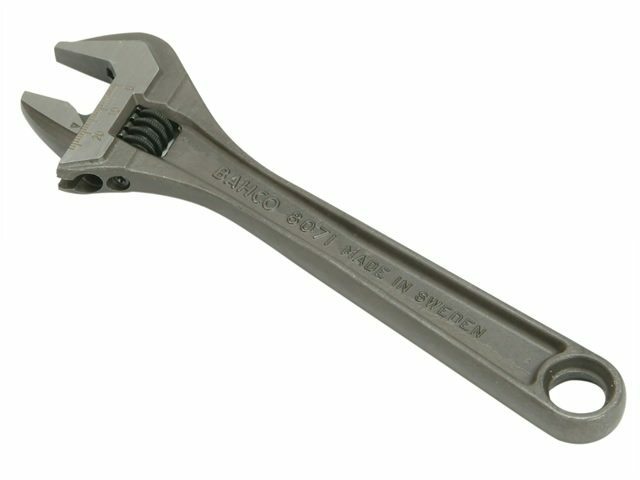 An 18" (450mm) adjustable spanner complete. 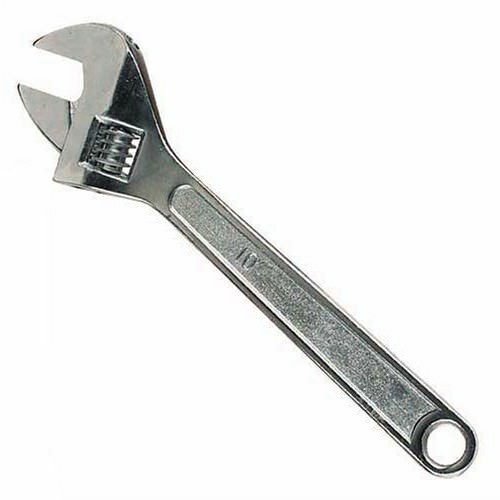 The adjustable wrench also has a 16º head angle with no protruding shank when fully open. 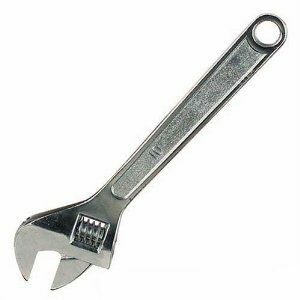 The Wrench also features a strong I section handle with a spring loaded square section. 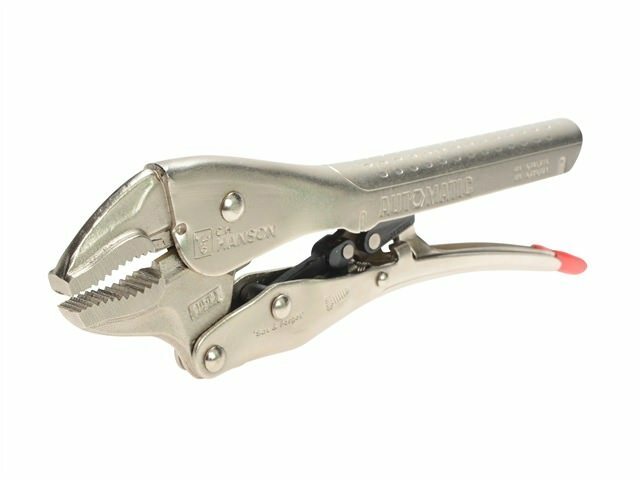 The Automatic Tool Range from C.H. 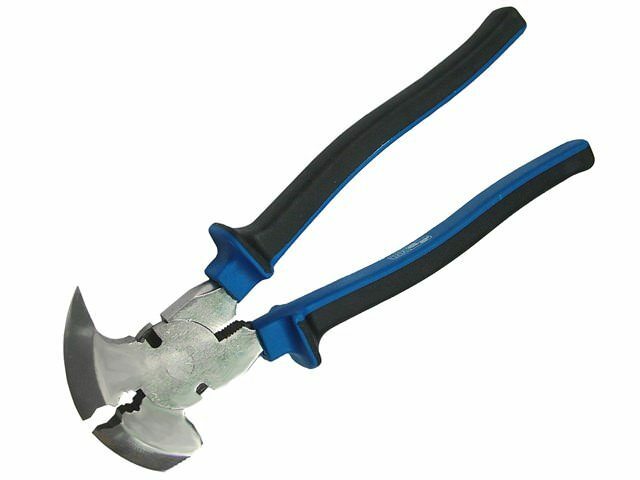 Hanson are 7x faster, 2x stronger and 100% easier than other tools of their type. 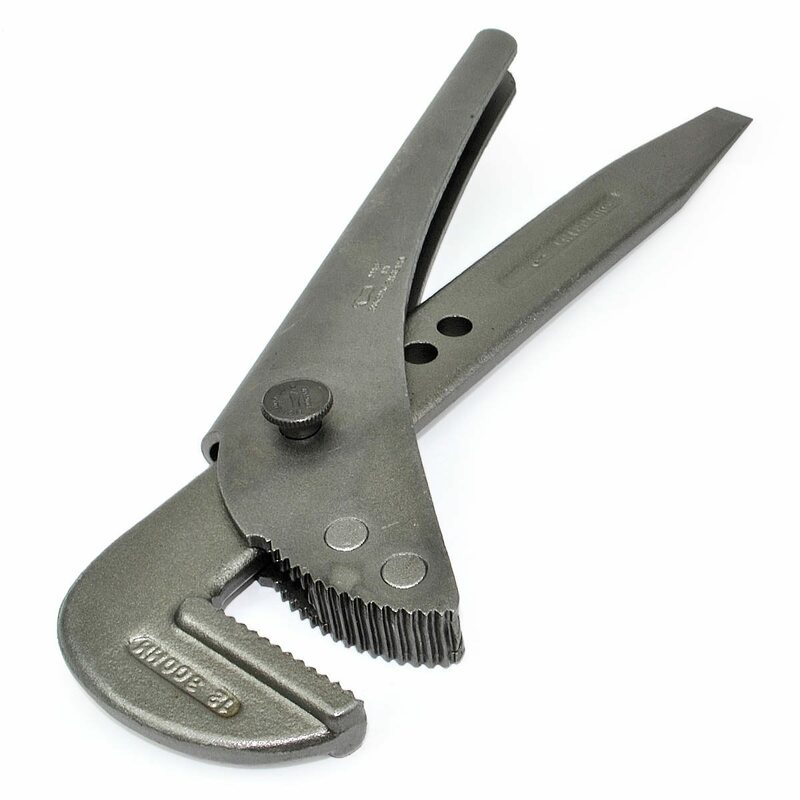 General duty, forged carbon steel correctly hardened and tempered. 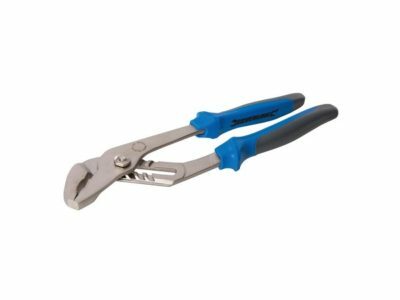 The Draper 220mm Straight Jaw Self Grip Pliers Jaws are manufactured from good quality steel which is hardened and tempered. The Draper range is the standard Draper product, suitable for trades and the enthusiast. Manufactured with quality in mind. 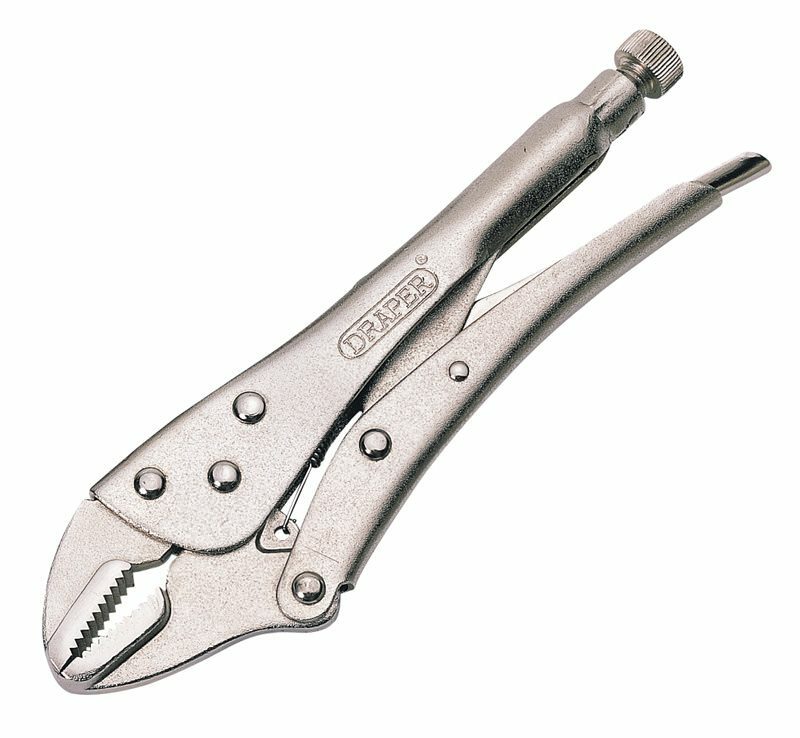 Manufactured from carbon steel hardened, tempered and matt chrome plated with a five position slip joint adjustable head. 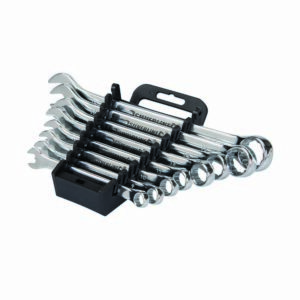 Crescent type wrenches forged from carbon steel hardened, tempered and chrome plated with polished jaws. 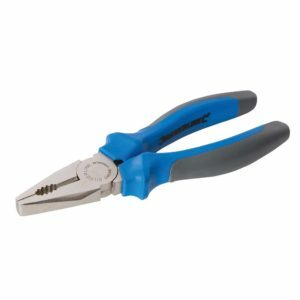 The Draper Expert 400mm 110mm Capacity Waterpump Pliers Has a 'no-nip' feature which prevents handles locking together when at largest capacity and damaging users' hands. 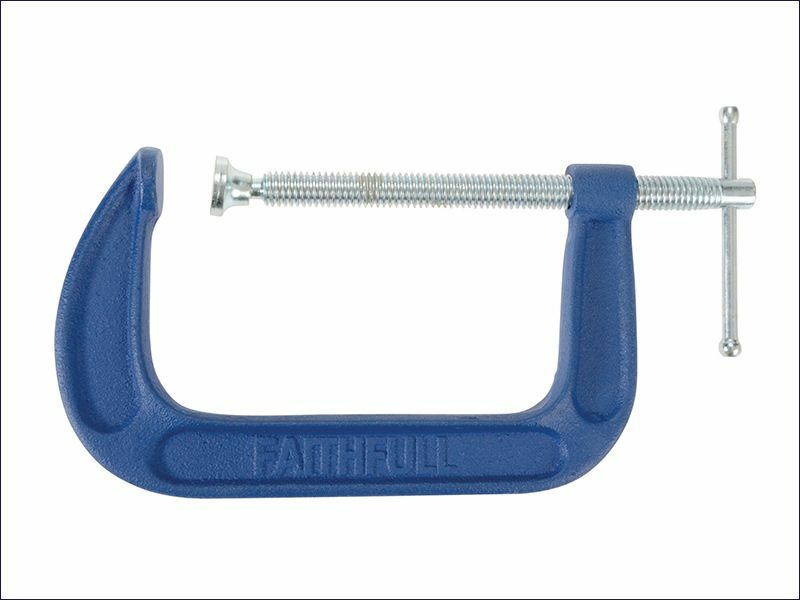 Built to resist distortion, the ribbed frame is manufactured from malleable SG iron making these clamps virtually unbreakable. 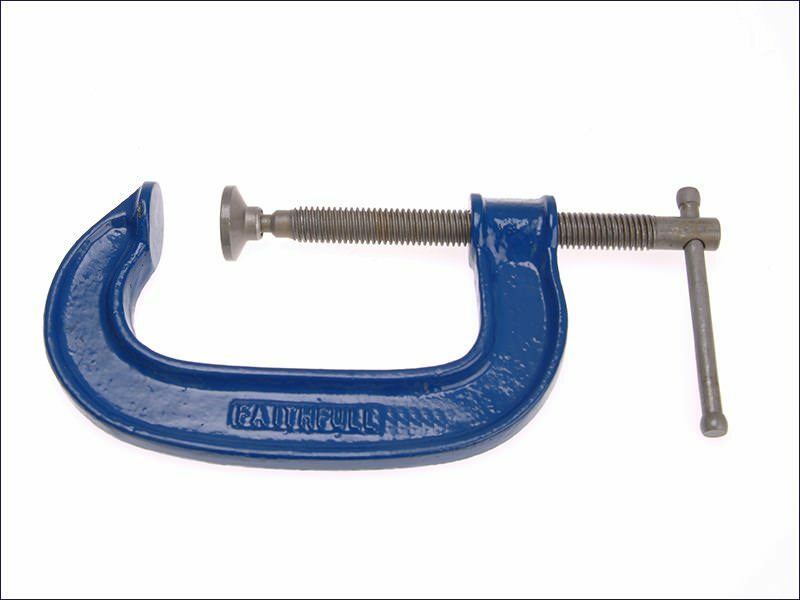 This clamp is made from high grade iron casting, making it suitable for a wide variety of metalworking and woodworking applications. 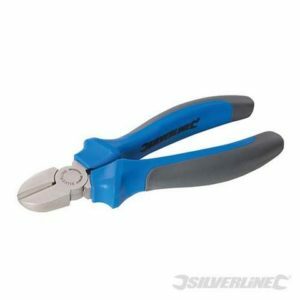 These versatile pliers perform the following functions, nail extraction, nail driving, staple extraction, wire cutting, wire pulling and wire squeezing. Available in 7", 9" and 12" sizes. 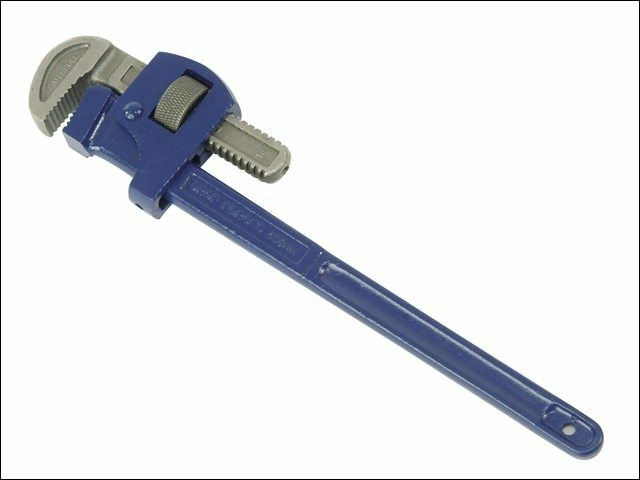 Open and bi-hexagonal ends with 15° offset for greater access. Hardened and tempered, drop-forged chrome vanadium. High quality fully polished finish. Plastic storage tray. Includes sizes 8, 9, 10, 11, 13, 14, 17 and 19mm.